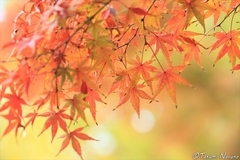 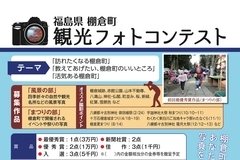 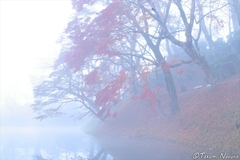 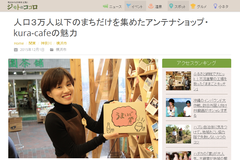 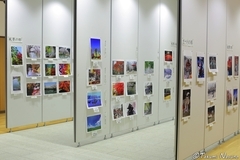 Tourism Photo Contest takes place at Tanagura Town! 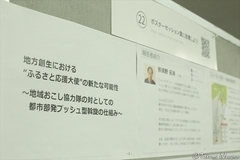 I must apply!! 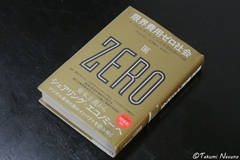 I bought a book named "Marginal Cost Zero Society", which is full of interesting keywords like IoT, Sharing Economy and Marginal Cost Zero. 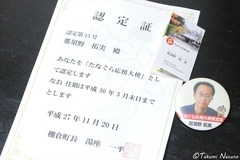 I was assigned to Tanagura Supporter's Ambassador on Nov. 20! 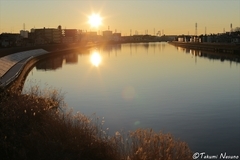 I will keep promoting Tanagura Town as I have been doing so far! 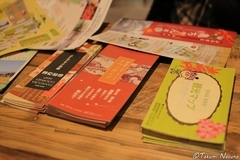 Chapter 6 -The start of the local revitalization from Tokyo, Tanagura Big Family and its guesthouse project.